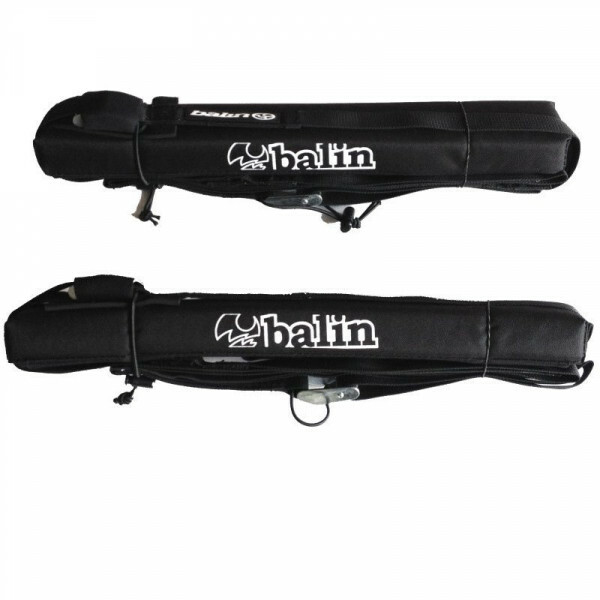 Balin Wrap Rax - Up to 3 BoardsNeoprene Padded Cam Buckles & Elastic Tidy System for loose webbing.Source: http://www.balin.com.au/docs/Catalogues/Hardware/Accessories_Wrap-Rax_Tie-Downs.jpg..
Block Surf Wrap-Rax Single Racks are the industry standard and the ultimate lightweight travel surfboard racks. The Wrap-Rax Single wraps around the roof inside the car and then has another buckle to hold your boards tightly, greatly increasing the security of your boards!Holds 1-3 boards safelyWork..
•	Heavy duty foam pad keeps board off roof•	Carries up to 6 boards•	1'(25MM) nylon webbing with heavy duty buckles•	Neoprene buckle cover minimised damage to boards or car•	Fits most cars•	Includes carry bag .. 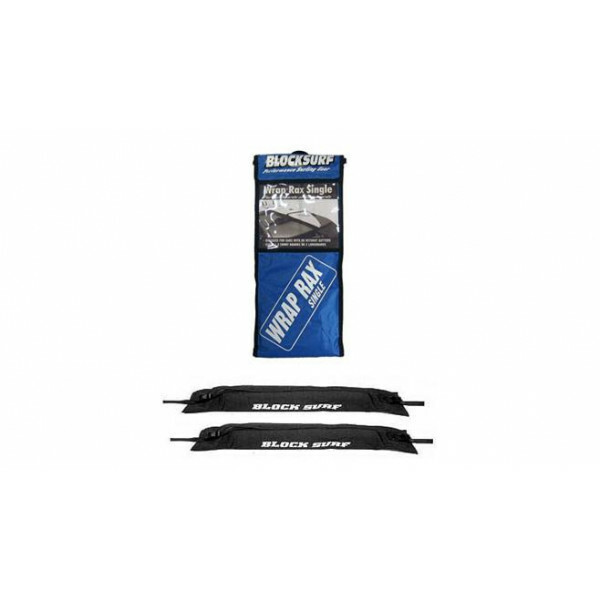 Heavy duty foam pad keeps board off roofCarries up to 3 boards1' (25MM) nylon webbing with heavy duty bucklesNeoprene buckle cover minimizes damage to boards or carFits most carsIncludes carry bag..
Quick RAX - are Portable soft roof racks. 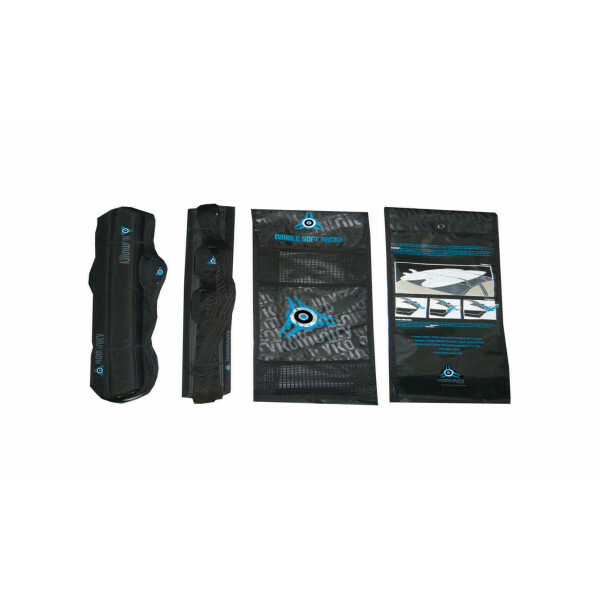 Designed to be flexible , soft and secure. 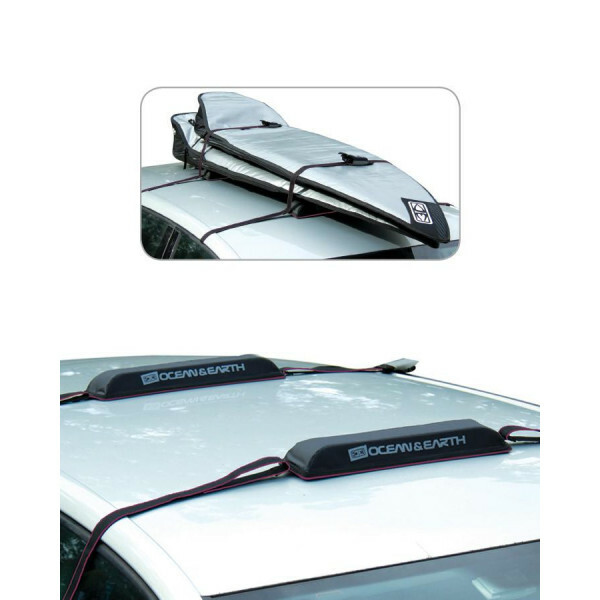 They are easy to attach and remove from a car roof. 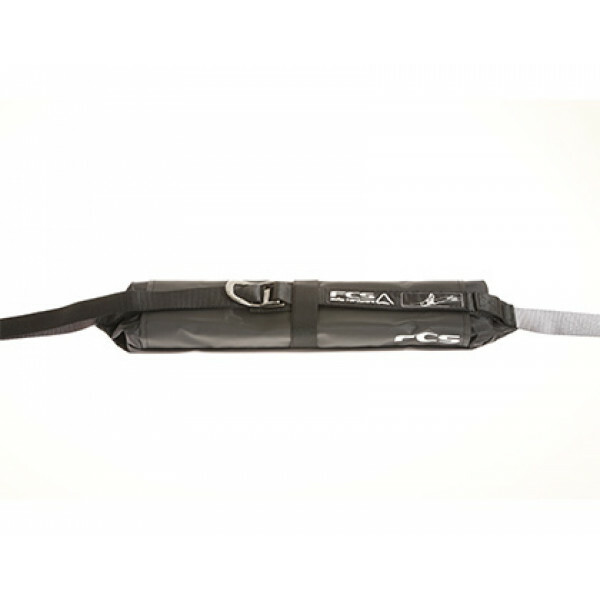 The buckles are Rust proof, and encased in neoprene for added protection. 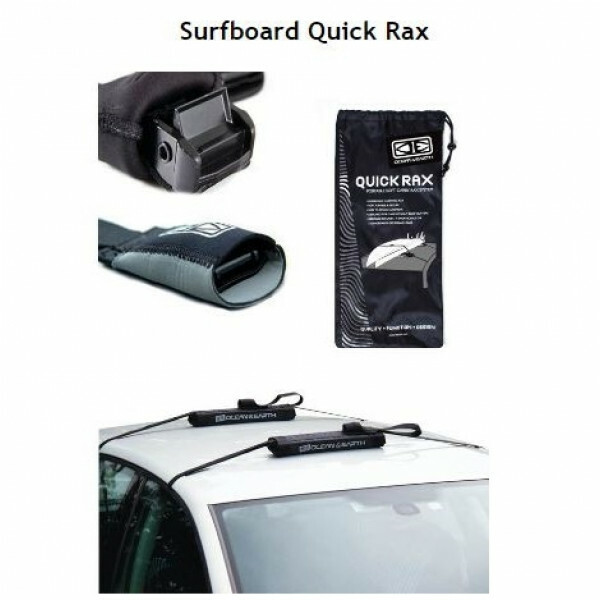 Webbing and straps are UV treated and tested, and the support pads are extra high to keep..
Rap Rax are aerodynamic surfboard soft roof racks perfect for surf missions in any vehicle. 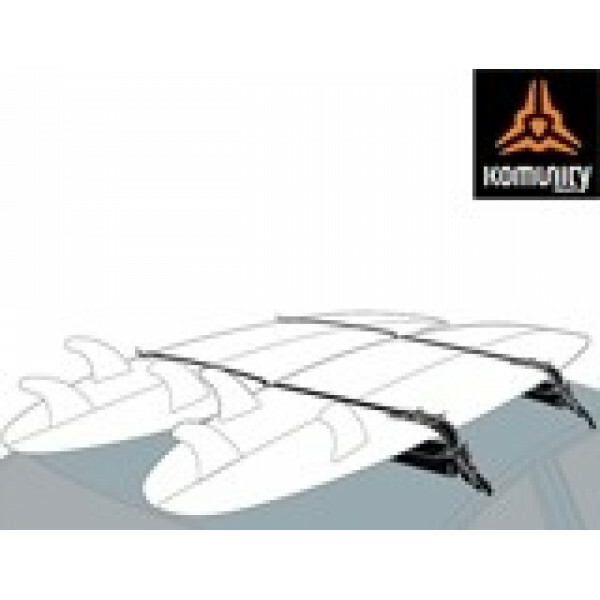 The most reliable, portable and practical surfboard travel soft racks on the planet. No roof racks needed, simple attachment through doors to fit most vehicles. 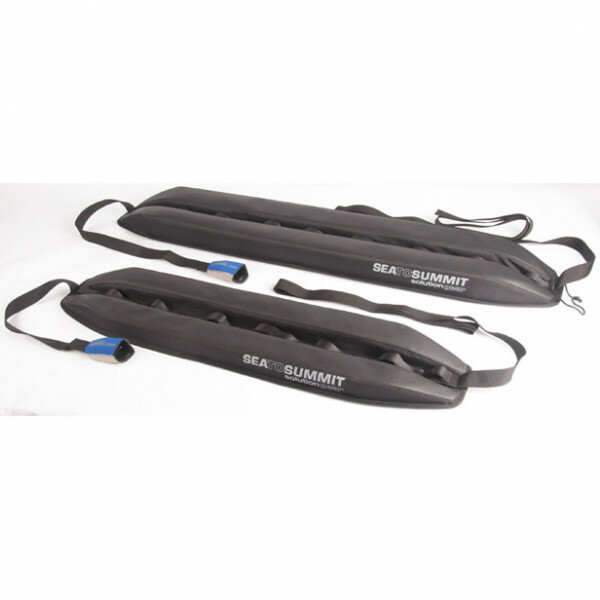 FEATURES: - Strong, secure, rust-proo..
Traveller Softracks provide a quick and easy way to get your kayak to your favorite paddling spot without the added expense and complication of a fixed roof rack system. The Sea to Summit Traveller Soft Rack has a unique daisy chain lash point system for maximum compatibility, while also o..
A Softrack is a quick and easy way to get your kayak to your favorite paddling spot without the added expense of a fixed roof rack system. 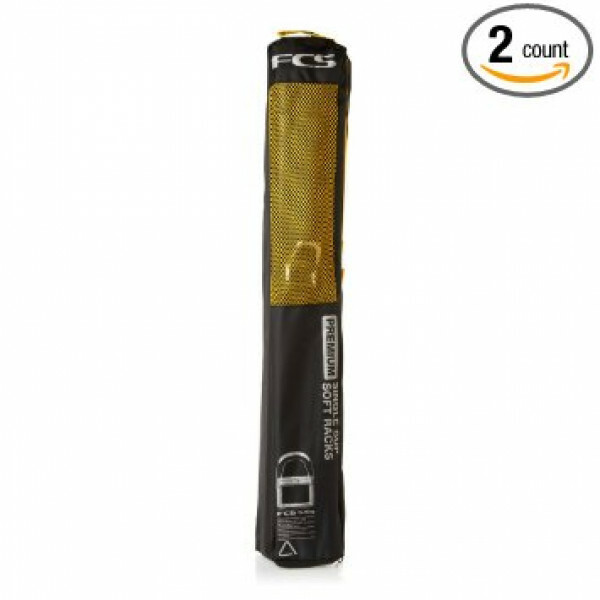 Our Traveller Soft Rack has a unique daisy chain lash point system for maximum compatibility, while also offering a larger footprint for better weight distributi..